Featuring a big garden with a swimming pool, Cabañas Miradores del Valle offers self-catering bungalows with free Wi-Fi and BBQ facilities in Villa del Dique. Rio Tercero Dam is 400 metres away. 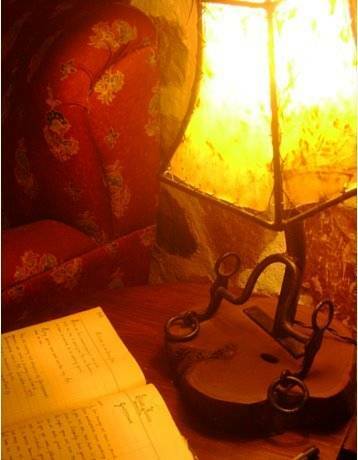 Featuring a cosy countryside décor, Stone House B&B is located 200 metres from Tercero river reservoir. 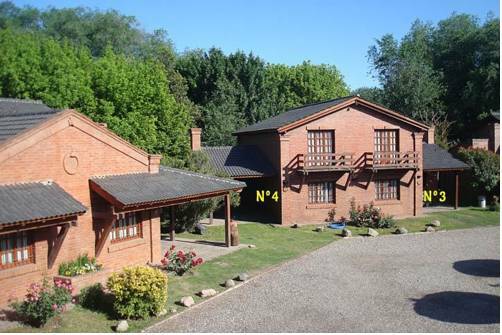 The property is surrounded by a peaceful garden, and a canoe and 2 bicycles are available for guest use. Home made breakfast is included. 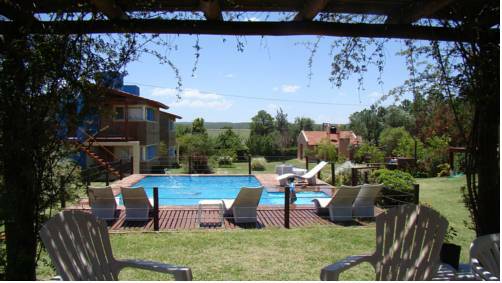 Located 20 metres from Soleada beach and 600 metres from Libertad street commercial area, Cabañas Brisas del Rio features an outdoor swimming pool, a garden and a restaurant in Santa Rosa de Calamuchita. 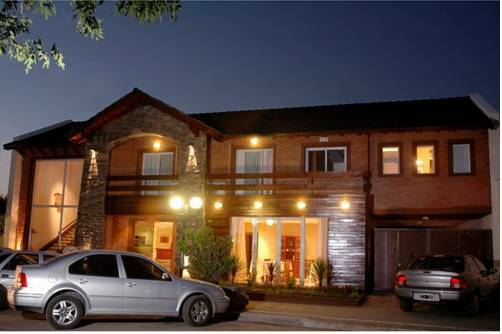 Only 100 metres from El Remanso River Beach Club, Hotel Gloria offers rooms with free Wi-Fi in Santa Rosa de Calamuchita. It features a garden with a swimming pool. The commercial area is 200 metres away. 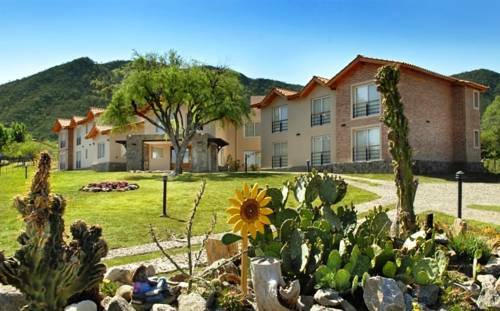 Featuring a garden, an outdoor swimming pool, and a restaurant, Monte Barranco offers self-catering accommodation with free Wi-Fi and breakfast in Cordoba. Libertad main street in Santa Rosa de Calamuchita town in 20 km away. 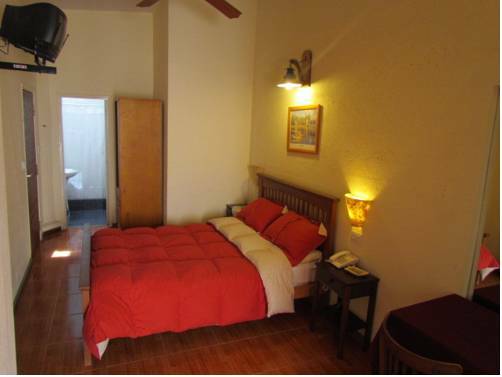 Centrally located 50 metres from Libertad main street, with many bars and restaurants, Aguas Claras Hosteria offers free Wi-Fi and breakfast in Santa Rosa de Calamuchita. An outdoor swimming pool is featured on site. 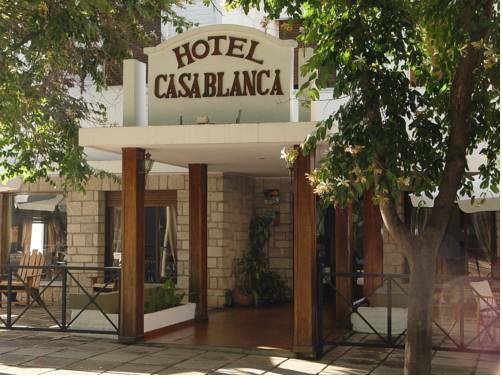 Featuring 2 seasonal swimming pools, a restaurant and a bar, Hotel Casablanca offers rooms and apartments with free Wi-Fi and air conditioning in Santa Rosa de Calamuchita. Free parking is provided. Santa Rosa River is 150 metres away. 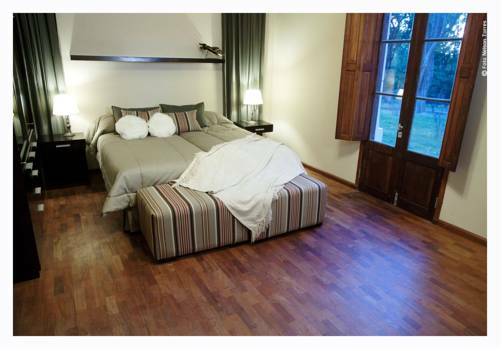 Featuring a spa, a swimming pool and a restaurant, Estancia La Hungria offers rooms with free Wi-Fi and plasma TV in a typical Argentinean State in Santa Rosa de Calamuchita. The city centre is 3 km away. Free parking is provided. 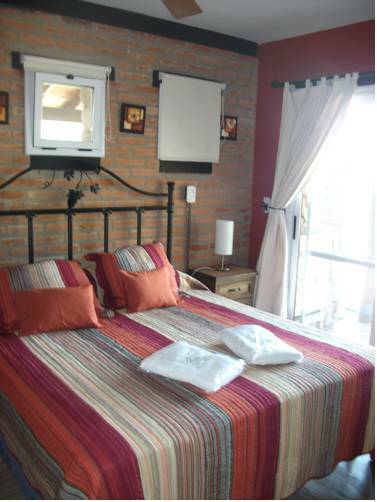 Surrounded by a garden with a swimming pool and a hot tub, Posada La Soñada offers rooms with free Wi-Fi and cable TV in Villa General Belgrano. Free parking and breakfast are provided. The Brewer Park is 6 km away. 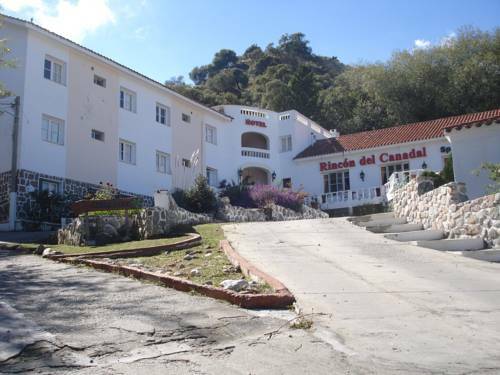 Featuring a large garden with a swimming pool, Hotel y Spa Club de Montaña Rincon del canadal offers spa facilities inside Mogote Bayo Provintial Park, in Villa de Merlo. There is a restaurant, and breakfast is provided. Flamingo Casino is 5 km away.